Many space enthusiasts know that one of the U.S. Forest Service’s most famous former employees was astronaut Stuart Roosa. The smokejumper circled the moon as part of NASA’s Apollo 14 mission more than 40 years ago. However, what most folks don’t know is that Roosa brought a group of tiny travelers along for the ride. After all these years, they’re still among us today, living quietly across the United States. Their names – Douglas fir, sequoia and loblolly pine – are familiar to most everyone because they were seeds from these and other well-known tree species. To get them into space, Roosa carried a metal canister about the size of a soda can in his personal kit filled with more than 500 seeds from loblolly pine, redwood, sweet gum, sycamore and Douglas fir trees. He did it in part to honor the Forest Service, where, as a smokejumper, he was a first responder to forest fires. 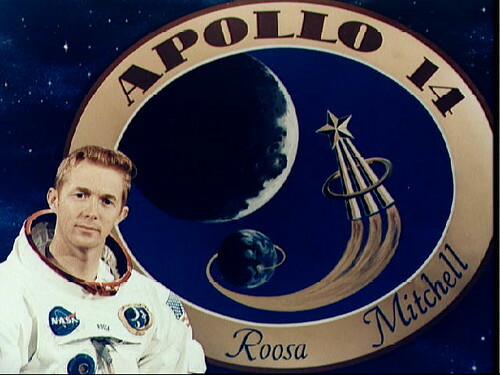 As the command module pilot on the Apollo 14 mission, Roosa was contacted by Ed Cliff, then Chief of the Forest Service. Cliff proposed the idea of taking the seeds along as an experiment, but more so as a publicity stunt, to see how they would grow back on Earth after being exposed to the harsh realities of space travel, including zero gravity and radiation. 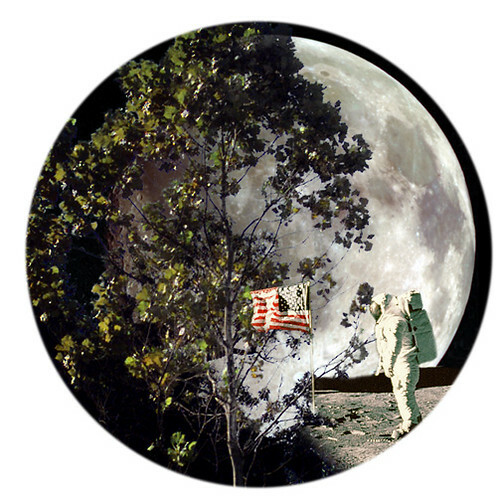 After Apollo 14’s splashdown, the Forest Service oversaw planting of the seeds and 450 Moon Trees sprouted. By 1975, the Moon Trees had grown large enough that they could be transplanted. For the next few years, NASA and the Forest Service shipped the saplings out to be planted in parks and on the grounds of state capitols, schools and government buildings including the grounds of the Forest Service’s Pacific Southwest Research Station’s Institute of Forest Genetics in Placerville, Calif. and the Harrison Experimental Forest near Saucier, Miss. Find out where other Moon Trees are growing. What are the results of the trees growth that is different? Hi Doris - thanks for asking. Stuart Roosa took the seeds with him to merely draw attention to the Forest Service. The agency did not conduct research on the trees that grew from the seeds. Very cool! A truly creative way to imagine the mysteries of space travel to our nearby moon, while refecting on these numerous tiny seeds making the journey back and growing to become majestic and strong trees these many years later-wow! Is there a list of the moon tree twins (seeds that were kept here on Earth) and where they were planted? @Dawn Coleman - thank you for your interest in the Moon Trees – the seedlings were sent around the world after their trip to the moon as seeds. NASA scientist Dave Williams has found quite a few so far and he's looking for more. 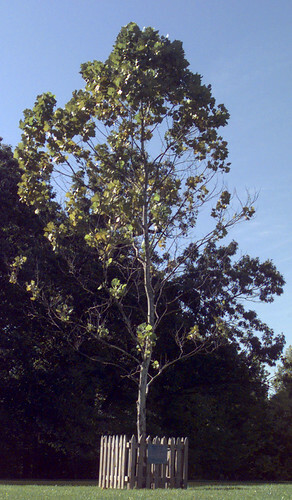 A list of the 75+ known Moon Trees is available online. There’s also a growing list of second generation Moon Trees. Is it possible to get seeds from a second or third generation moon tree? I have great interest! I am a science enrichment educator at a K-8 school and am already involved with several NASA related studies with my students. Fascinated with the moon trees; this is/was a great endeavor! I live inGreenbrier Arkansas is there a way possible of getting a third generation of moon tree seed to plant in my yard for my children? I watched the shot go up from my yard so long ago. Followed the news about the trees as long as it was put out for the public (not long enough), and have always wondered where the trees were and if there were 2nd generation moon trees. I happen to think they were important, but it does not seem like too many other people do. I have always wanted one of the trees, and tried to locate some a few years ago. No luck. I am persistent however, so I am trying again.After all, you never will win if you give up. Hope I can get seed(s) or seedling(s) this time as I don't have a whole lot of years left to enjoy them.